serious spinal cord or back injuries can change life dramatically, such as your ability to work, care for yourself, and perform everyday tasks. Approximately 8,000 people receive spinal cord injuries in the United States each year. Many spinal cord injuries are the result of a traumatic accident caused by the negligent act of another party. Serious spinal cord or back injuries can change life dramatically, such as your ability to work, care for yourself, and perform everyday tasks. Even simple tasks like eating and sleeping become difficult. Spinal cord and back injuries, whether temporary or permanent, often require months if not a lifetime of medical and rehabilitation expenses. Victims of spinal cord and back injuries experience a loss of income and pain and suffering. Because of their significant damages, spinal cord injury victims should select a law firm that has the expertise, resources and an established record of significant results. From your initial consultation through the resolution of your case, Johnson Janklow Abdallah, LLP, works to ensure that you recover the compensation you need to move forward with your life. Our attorneys will take a personal approach in analyzing the needs of your family and make an assessment for your recovery that will consider your immediate and future financial needs. Johnson Janklow Abdallah, LLP, is able to accept many cases on a contingency basis, which means that you do not pay a legal fee unless your case is settled or won at trial. With a contingency agreement, it does not cost you any more to hire the most experienced attorneys possible because all attorneys' fees are simply a flat percentage of the recovery. 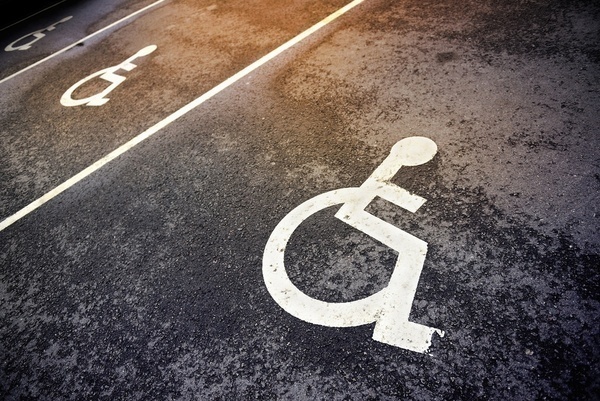 Approximately 8,000 people receive spinal cord injuries in the United States each year. Many spinal cord injuries are the result of a traumatic accident.